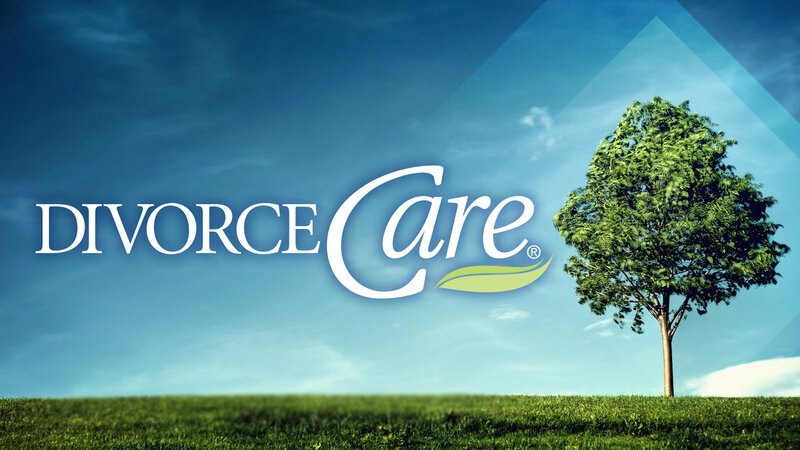 DivorceCare is a group that we’re starting here at Crossroads on Thursday, February 7th from 6:30pm – 8pm. If you know someone who’s hurting and you want to help but it’s hard to know what to do for a friend or a family member going through divorce, make sure he or she knows about this group! DivorceCare is a 13 week support group that will help you from the hurt that features biblical principles for healing from a marriage breakup. It’s a warm, caring environment led by people who understand what you are going through. For more info or details, fill out the form below.